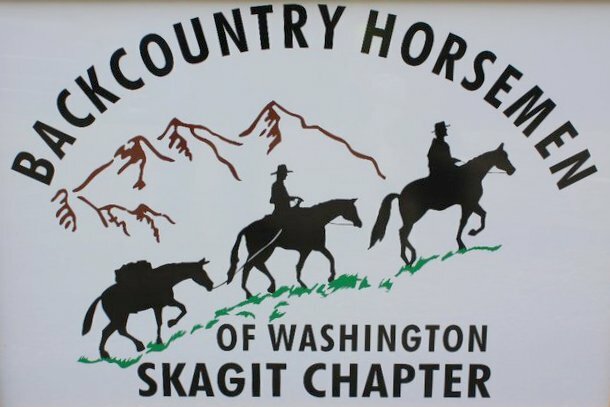 The Skagit Backcountry Horsemen of Washington, is a non-profit organization dedicated to perpetuating the common sense use and enjoyment of horses in America’s backcountry and wilderness. We work to that public lands remain open to recreational stock use and assist the various government and private agencies in their maintenance and of those resources. Please come join us. See our website and Facebook page for additional information and images.